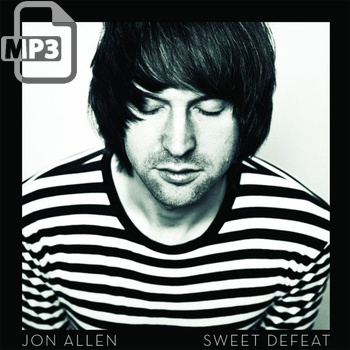 Jon Allen, acclaimed singer-songwriter from England made an impression in 2012 with the US release of ‘Sweet Defeat.’ Produced by Tristan Longworth, ‘Sweet Defeat’ is backed by the same raw emotional intensity that has become so distinctive of Jon Allen, frequently drawing comparisons to a young Rod Stewart. Showing an impressive air of confidence and maturity in his songwriting, the album tells about love in all stages — from the initial attraction and passion to heartbreak and loss of hope. 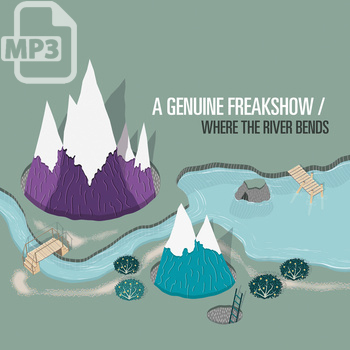 Americana, folk, and blues influenced, ‘Sweet Defeat’ seamlessly transitions from solo acoustic, finger picked songs to upbeat and instantly memorable band anthems.